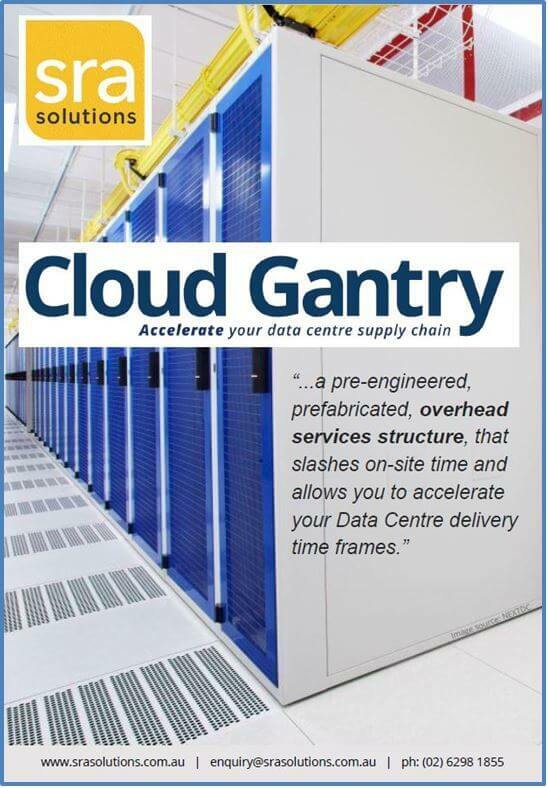 Need cloud, colocation, dedicated or converged infrastructure? SRA Solutions designs, produces and integrates standardised and customised rack systems, enclosures, thermal management and power supply systems. And partnering with the most capable and experienced IT and network integrators has seen us create standard and customised server room solutions for government and industry. We provide: server racks and cabinets, customised doors and metalwork, secure caging, and full climate control, to help ensure availability, cut costs and allow scaleable robust solutions for power monitoring, power conditioning, DCIM, security and fault resilience. Whether it’s a customised airflow plenum, Australia’s best racking or innovative security, SRA Solutions can guarantee its quality because we build it ourselves—taking it from rolled steel to installation. When you need project management we can take it from conception to execution, covering planning, documentation, potential development, testing through to logistics. CRAC, in line/ in row, chillers, condensers, pipe installations and heat exchangers: your data centre’s climate impacts its efficient, secure and cost effective running. We can design, engineer and install rack, row and room solutions to keep it all operating optimally. Data is central to ANZ’s global vision and we are proud to provide key elements of infrastructure. Recently, we answered their call for hot aisle containment, complete with racks, simulators and PDU’s in their new Melbourne facility. Australia’s pre-eminent court needed a new server room with in-row cooling and SRA Solutions was chosen to provide it. 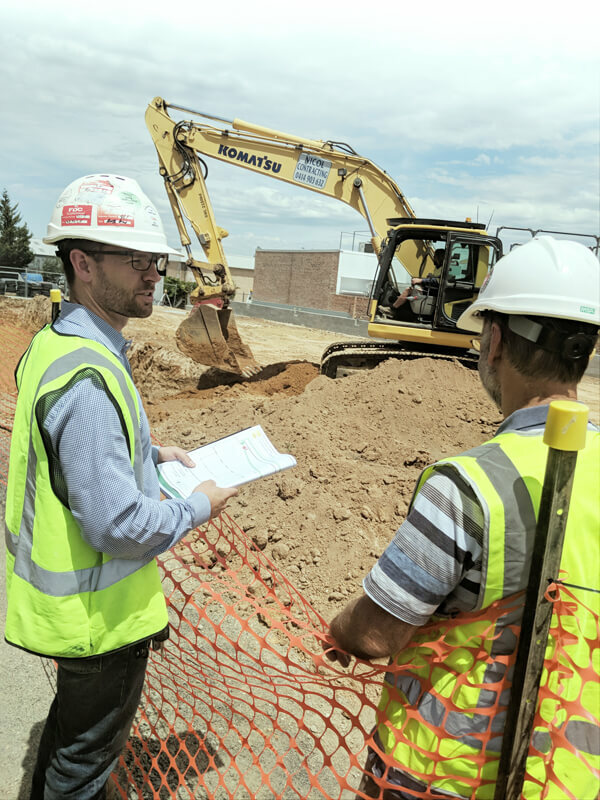 Working with sub-contractors, we surveyed the pipe route and engaged an x-ray contractor to locate steel re-enforcement in the pre-stressed slab. We designed and installed the racking, its containment and cooling system, and then witnessed commissioning and created as-installed documentation. 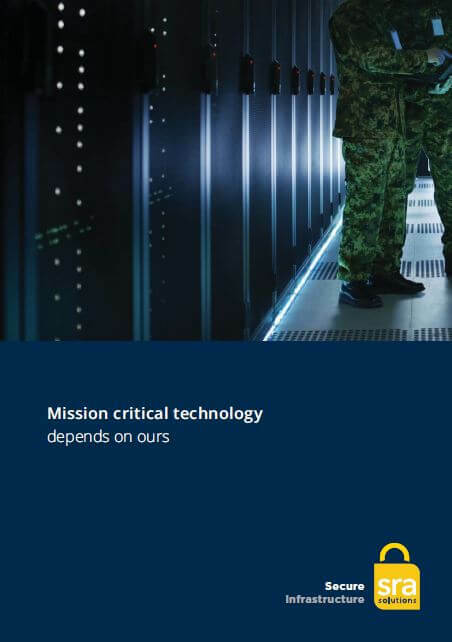 We help ensure availability, plan for scalability, supply robust solutions for power monitoring and distribution, DCIM, security and fault resilience–while never losing sight of a budget. As a leader in design and construction our offerings range from off-the-shelf racks through to built-for-purpose solutions. Along with each delivery you get the peace-of-mind of knowing that we combine this with the common goal of delivering the right service level to the business at the best total cost. As servers go ever quicker and power demands soar, we focus on what you need now and what you will require down the track. Clients are attracted to our power management expertise that encompasses PDU, UPS and ATS solutions that can even be implemented without interrupting daily operations. Our DCIM solutions can look after everything, including utilisation and consumption by both your IT-related equipment and your infrastructure components. Access to real-time, holistic information about power, environment and process empowers users to proactively manage moves, adds and changes. Being the nation’s biggest carrier means Telstra must apply a ‘best of breed’ criterion in determining its suppliers. Proudly, SRA Solutions fits the bill and has been providing key infrastructural components for years. Our solutions include the design and installation of what we’ve come to call ‘standard Telstra components’ in their new white-space centres. Additionally, we are also relied upon for help with their on-going refurbishment and upgrading of existing data centre assets. Customers look to Digital Realty for partial and complete data centre suites. 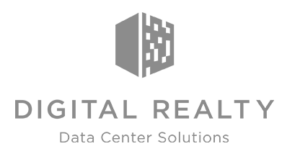 We’re proud that Digital Realty looks to us for racks and caging to meet their needs. Being able to build whatever we conceive meant we could supply customised 1800mm width racking at varying heights. Additionally, we provided Digital Realty with highly customised caging, extending from ‘slab to slab’. Cleverly modular, our caging is designed for rapid installation and, importantly, engineered to allow for alterations and relocations. NEXTDC told us to ‘start delivering’ in 2012 and, pleasingly, they haven’t stopped since. As their preferred rack and containment supplier we are part of their continued nationwide expansion. We provide a range of custom made high density rack, row and containment solutions and onsite turnkey installation services, featuring energy-efficient hot or cold aisle containment and their unique colour-coded doors (indicating the correct equipment installation and airflow). Our customised racks are precision-engineered to meet the demands of NEXTDC’s Rack-Ready-Solutions. Whether you looking for a low density single network rack or a high density solution, we have all of that – and the widest range of parts in between.